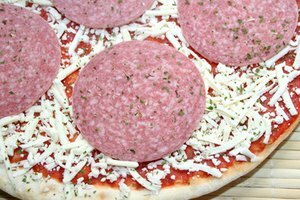 You don't have to use an oven to cook frozen pizza; if you are an aficionado of crispy crust, you can cook your pizza on a gas grill. 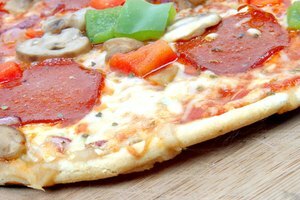 While cooking time varies for different types of pizza, you'll know the pizza is done when the pale crust turns golden brown. Preheat your gas grill to 400 degrees. 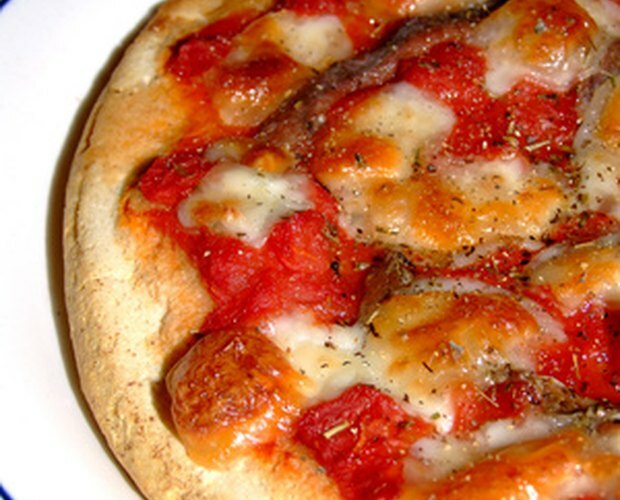 Remove the wrapper and cardboard from the frozen pizza, then place it directly onto the center of the grill. Cook a thin pizza for 6 to 8 minutes, with all burners on. Rotate the pizza, then cook for an additional 6 to 8 minutes. 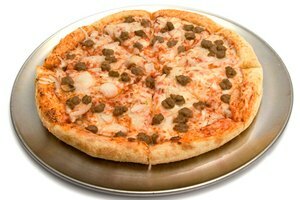 Cook a signature or classic pizza on low to medium heat for 12 to15 minutes with the two outside burners on medium to medium-high heat and the middle burner set to off or on low. Rotate the pizza, then cook for an additional 12 to 15 minutes. Keep the lid closed while cooking the pizza.